Sweet, smooth and honey-like bittering characteristics. Good for bittering and late hopping. Synonymous with English Goldings, East Kent Goldings are a quintessentially British Hop with gentle aromas traditional of English Hops. Developed from the Canterbury Whitebine variety in the late 1700’s, they are grown exclusively in East Kent by a handful of growers since 1838. 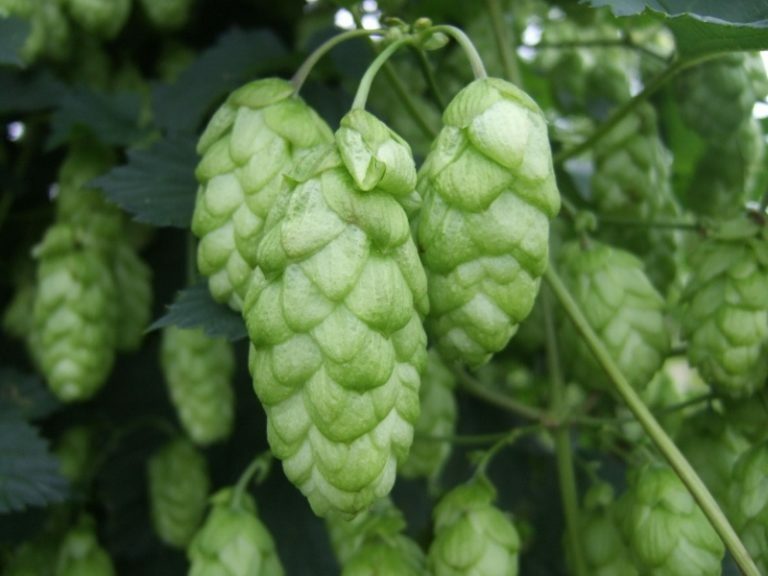 East Kent Goldings are a tall hop with loose low yielding cones that is unfortunately susceptible to downy and powdery mildews and wilt.